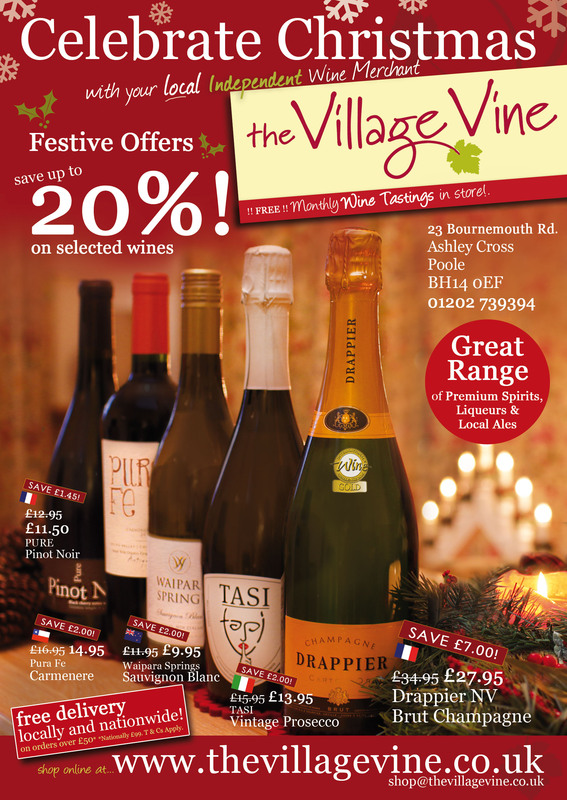 We have some genuinely fantastic offers on our wines at the moment! Chapel Hill Chardonnay is down from £15.95 to only £7.95 – save 50%! This Australian wine from McLaren Vale is an elegant creation of great finesse and style. 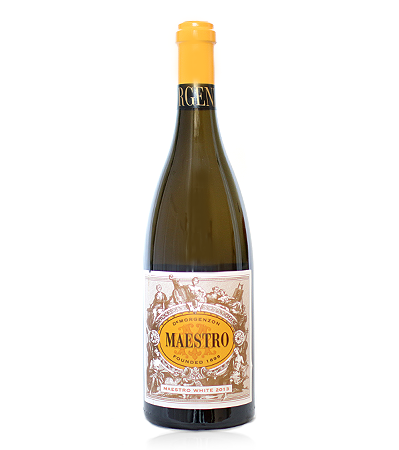 It’s a perfect accompaniment to fish and wine doesn’t come any better at this price. Looking ahead to warmer weather, we have a great bargain in the Yalumba Sangiovese Rosé. Some of you may remember we used to stock this a year and a half ago. Now the same vintage has returned at the rock bottom price of £5.95! We will be bringing you more spectacular wine offers as we move throughout the year, but all of these wines are of very limited stock – so we can’t guarantee that they will last long! Click here to order online and visit our online shop! Any 6 Bottles for £39! Enjoy any 6 bottles from a range of selected wines for just £39 per case! 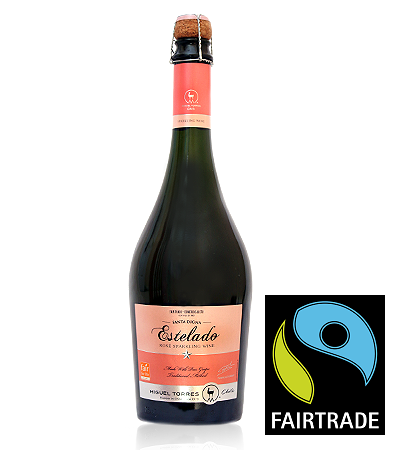 To start with, we’ve included one of our bestsellers, the Albizu Tempranillo which is a lovely (and very drinkable!) red wine from Spain. This wine is suitable for all occasions! If you like your Italian white wines, then we’ve included a Pieno Sud from Sicily. This has a notes of pear and red apple coupled with a lemony crispness. Chilean wines are ever increasing in popularity and our Poco Mas range always goes down well. If you like what you see, then make sure you place an order soon! These wines won’t always be on offer – we’ll be changing and introducing new wines throughout the year for you. 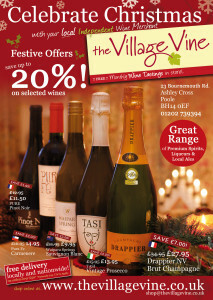 To see which wines are on offer, go to our online shop http://www.thevillagevine.co.uk/shop! Australian Wine Tasting, Saturday 14th April! As the weather warms up, it’s time to head to Australia for our next monthly wine tasting! We’ll have 6 new wines on offer and open to taste. All wines will be 10% off on the day, but as usual we’ll limit 2 bottles (of each) max. purchase on the day. 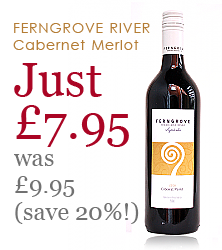 We’ve also got the fabulous Ferngrove River Cabernet/Merlot on offer at just £7.95 and limited stock. You might remember this as going down really well at one of our wine tastings last year. Wine Tasting starts in our shop on Saturday 14th April at 2pm and finishes at 7pm. It’s a free, walk-in tasting and a good chance to sample something ‘new’, or perhaps a bit different from your normal choice. Look forward to seeing you a week tomorrow! If not, pop in soon and see our excellent range (including the best range of Local Beers & Cider and premium Spirits & Liqueurs!) or order from us online. Summer Wine Case Special Offer! Teaming up with the light easy drinking Terre Del Noce Merlot and Chardonnay from Northern Italy, we’ve included a strawberry & cherry nosed Niel Joubert Pinotage rosé from South Africa. 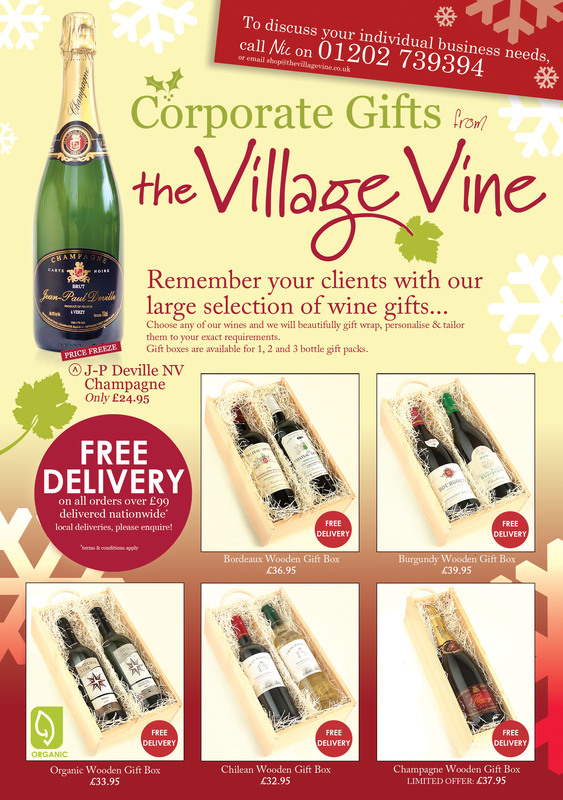 This is a great value deal with all six wines including delivery for just £49! To buy online, click through to our online shop at www.thevillagevine.co.uk/shop!